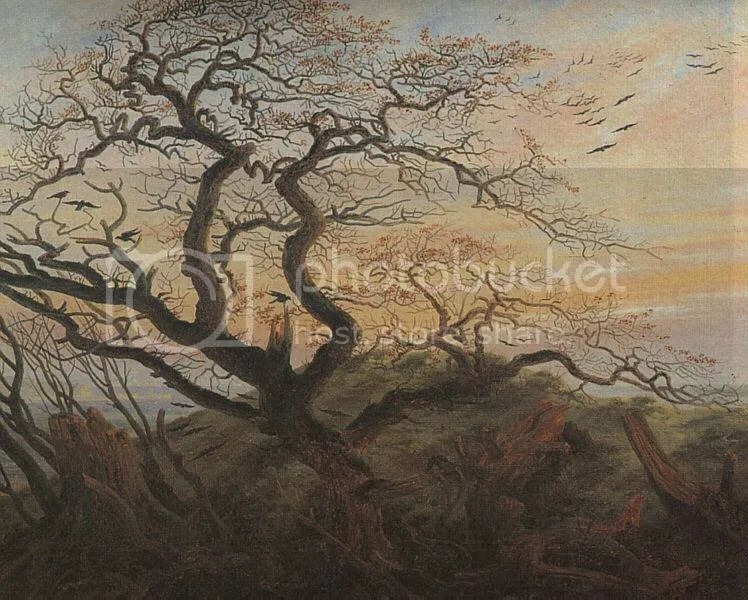 Elements you will often see in Friedrichs art are solemn landscapes with full moons, leafless trees in winter, snow, funeral processions, and people seen from the back (the Rückenfigur) in old-fashioned garb. Sometimes a little sad, but also beautiful. 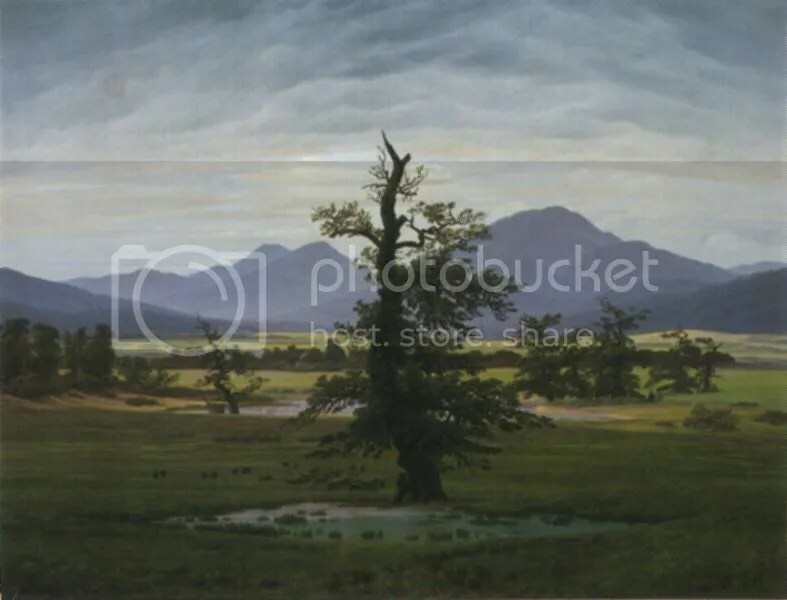 After East-Germany became accessible again around 15 years ago and the museums in Leipzig and Dresden could receive visitors from all over the world, Caspar David Friedrich became regained popularity. There are more and more exhibitions you can visit and museums pride themselves on having his paintings. To see his works in person you might want to visit Berlin’s Alte National Galerie, which has a beautiful room entirely filled with his art. If you enjoy walking (or novelties! 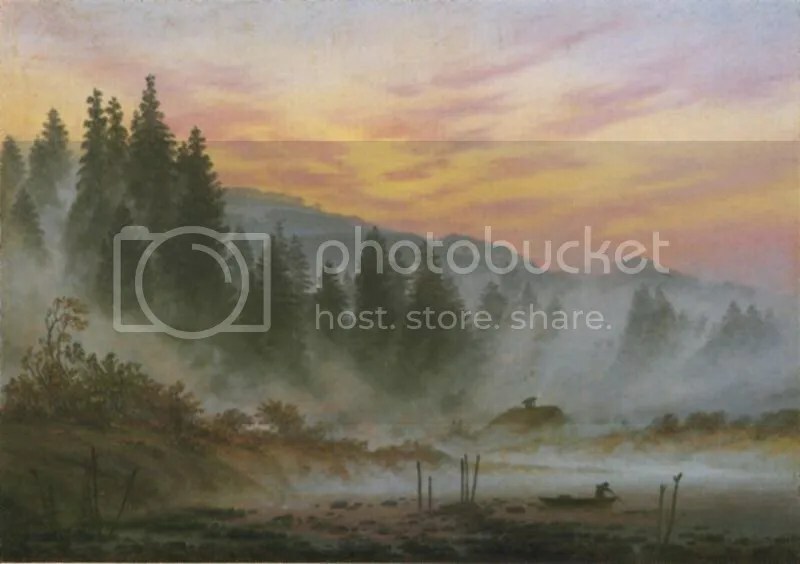 ), the National Park Sächsische Sweiz has a ‘painter route,’ a route you can walk and see where famous painters, among which Friedrich, came to find inspiration and to paint! Hi! My name is Geerte, I'm a researcher of Nineteenth century history from the Netherlands. This blog is where I write about my favourite subject. Feel free to browse around!